PETROFAC has announced a £300million-plus investment in Mexico after state oil monopoly Pemex awarded its first oilfield operating contracts. Petrofac, a provider of facility services, has won integrated service contracts to develop the Magallanes and Santuario blocks in Tabasco State. The deal will run for 25 years. The oil service firm is to invest about £303million for a 90% interest in the contract to develop the blocks, while a subsidiary of Pemex will retain a 10% stake. Petrofac will be reimbursed for 75% of its development expenditure through a cost-recovery mechanism and will receive a tariff for each barrel of incremental production. The blocks each comprise two mature onshore fields that have been operated by Pemex since the early 1960s, and together have almost 1,000 wells of which around 100 are producing a total of about 14,000 barrels of oil per day. Petrofac said it would provide a fully integrated solution to increase production through the reactivation and development of both blocks and managing their ongoing operation and maintenance. The company will deploy around 150 staff across both blocks, with a focus on local employment. Andy Inglis, chief executive of Petrofac integrated energy services, said: “We are delighted to be named as the selected bidder on these two important production-enhancement contracts by Pemex following a highly competitive bid process. 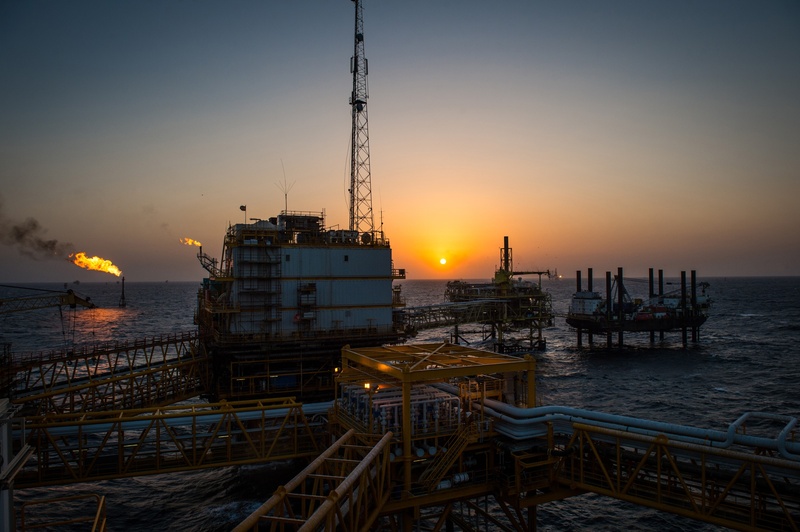 With about 14,000 employees, Petrofac operates out of six strategically located operational centres, in Aberdeen, Sharjah, Woking, Chennai, Mumbai and Abu Dhabi and a further 21 offices worldwide.